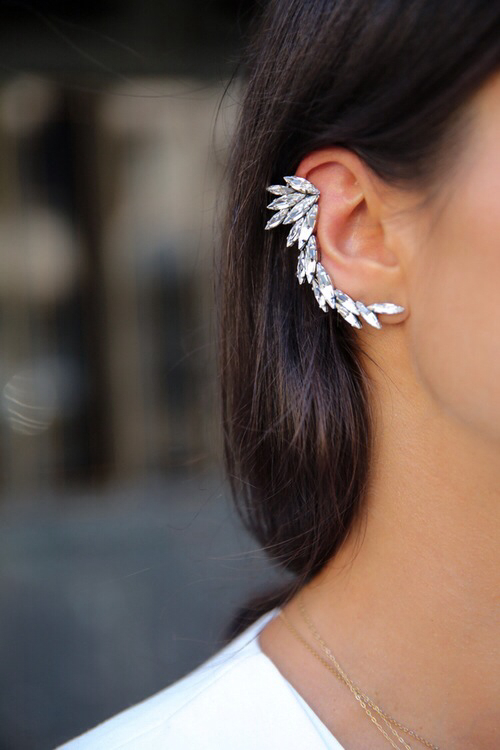 The ear cuff is confirmed as one of the trends most glamorous of’ summer 2013, loved by celebrities and even more by fashion victims around the world who continue to invent new ways to make it happen. 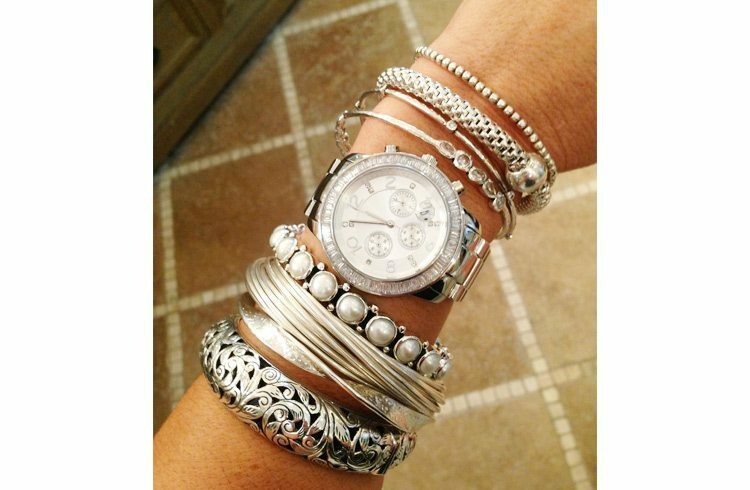 The space that accessories play in the look of a woman is very important, just a few details to make it a sophisticated outfit, or maybe to add rock touches, vintage or romantic style to our everyday choices. 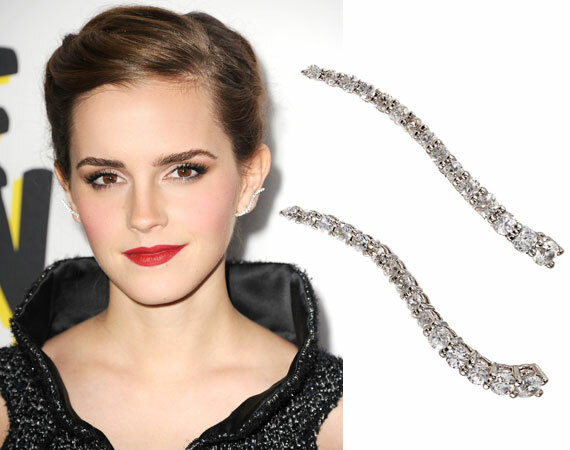 The ear cuff is one of the most interesting ways to embellish each look: let us see how. Summer 2013 has brought with it many revival among must have a trend that we have been able to comment on together, those that come from the clothing field, to those which dominate the field of accessories, such as colored scarves and garments with bold prints, absolutely essential this year. But what is Ear Cuff? 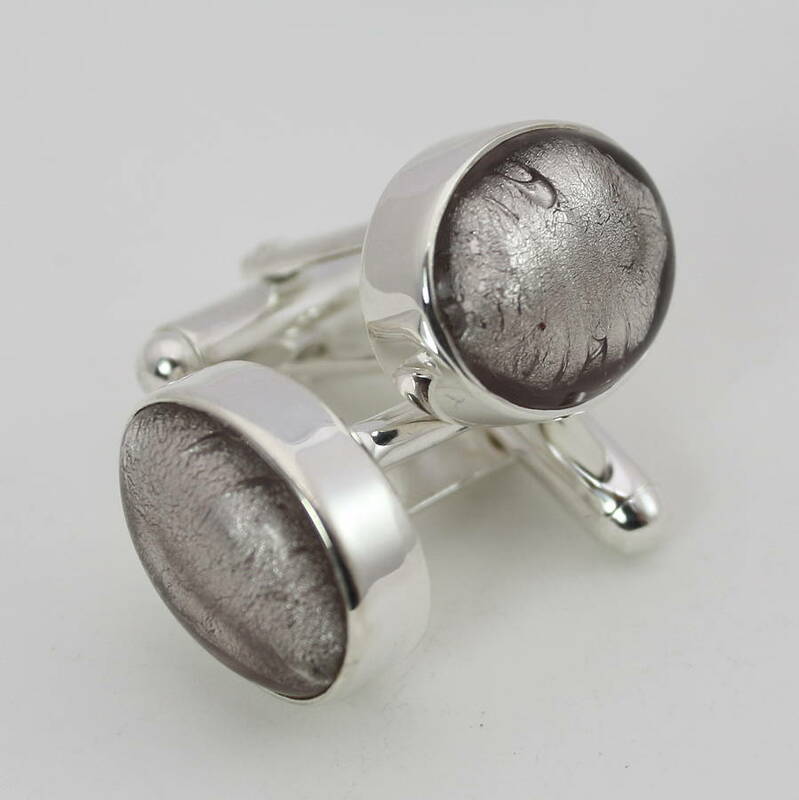 We speak of a craze that has spread from its celebrity as the beautiful Diane Kruger, a great lover of this fashion, which consists in beautifying the ear and especially the outdoor pavilion, with earrings or series of different type earrings. The main feature is that in most cases these accessories do not provide holes along the pavilion, but have only more simple clips to be applied. The ear cuff can then be obtained in different ways, by associating separate bead cores and arranging them along the ear in series, but especially by applying the typical earring ear cuff from the much more complex structure, which may also include a hook to be fixed to the lobe. How do you prove the pictures of our photo gallery, there are many types of ear cuff and many can you invent coordinating different earrings, it is important to beautify the entire ear. More complex shapes often are the work of the high fashion designers, such as templates Roberto Cavalli, Chanel and Marchesa in photographs, ear cuff among other very valuable that in the most eccentric versions also require large or small crystals in colors. The ear cuff cheaper and more open trade in a world of different inspirations, from the models that are inspired by the fantasy world and focus on dragons, fairies and leaves, the most chic versions with snakes that wrap around the ear, the most obvious variants with long pendants, chains and colored stones. 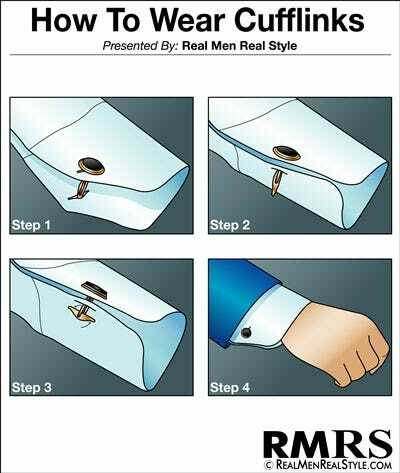 In some cases, the ear cuff may provide an insert along to be fixed even sull’acconciatura! 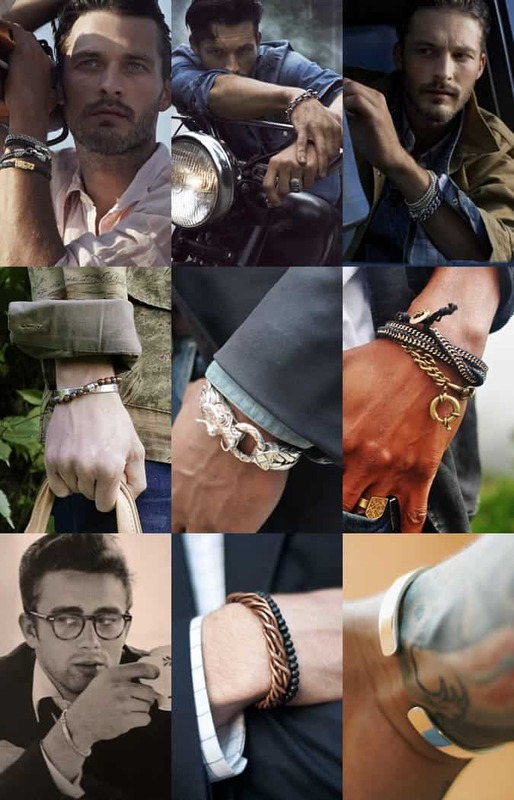 In short, the possibilities are many, it is up to you to choose the right one to complete your look!